Musings, short stories, opinion pieces, and photography. Living in a flyover state, I don’t get many opportunities to see my favorite bands play live. On top of that, my chances of seeing rad girl bands or even a band with a female member are even slimmer. 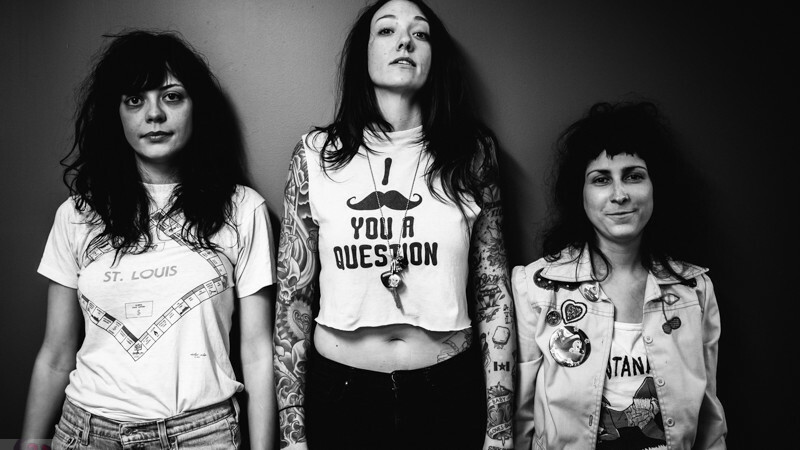 Which is why I was hella psyched when I heard that the badass girl band The Coathangers was coming to my city. Their music is gritty, in your face, and unapologetically rock. 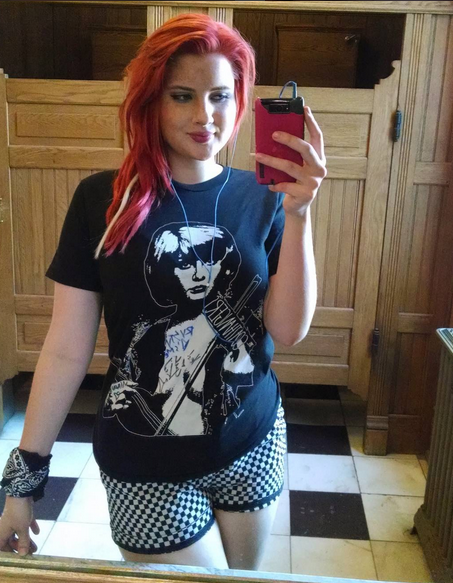 And, like, I might have gone full fangirl and made the band members sign my tee. It’s whatever. It’s important to support all female musicians, but especially those who write their own music and are in male-dominated genres. So, check out these rockin girls. You can thank me later.